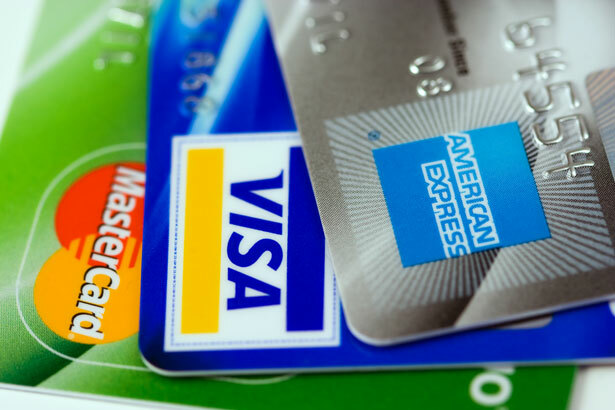 Getting into debt is dangerous for many reasons, and among these is the impact it can have on your credit rating which can then make it difficult for you to apply for credit cards and general loans. 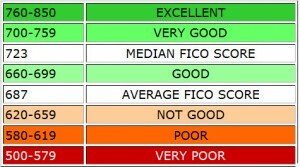 Because your credit rating is a reflection of your previous ability to pay back loans, this means that lenders are weary of lending to anyone whose score is bad. Fortunately there are several ways to improve your credit rating – such as getting a credit card and then paying it back on time regularly, or paying off all your existing loans, or using loan consolidation in order to pay off debts with one larger loan that you can then pay back. While none of us want to have problems with debt, we nevertheless do need to be able to take out loans and to borrow money for certain purchases. For instance all of us apart from the extremely wealthy, will likely need to take out a loan in order to buy a home (this loan is called a mortgage of course) and many of us will need auto loans or even business loans at other points throughout our life. If we are in a lot of debt however, then this can be quite difficult as debt damages what is known as our ‘credit rating’.